I liked 300, didn’t like Watchmen. I liked Man of Steel, didn’t like Dawn of Justice. So does that make it time to enjoy a Zach Snyder film again? We’ll see. DoJ was setting this up, giving us the backstory. 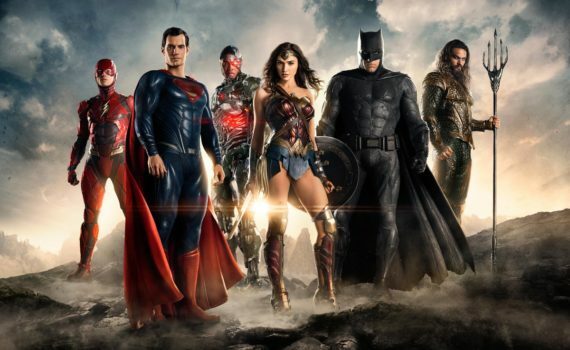 It wasn’t a very good movie on its own, but perhaps Justice League has the potential to be. I like Affleck’s take on Batman, Gal Gadot has the chance to impress us in Wonder Woman, and I already love Ezra Miller as Flash, so I’m hesitantly optimistic.